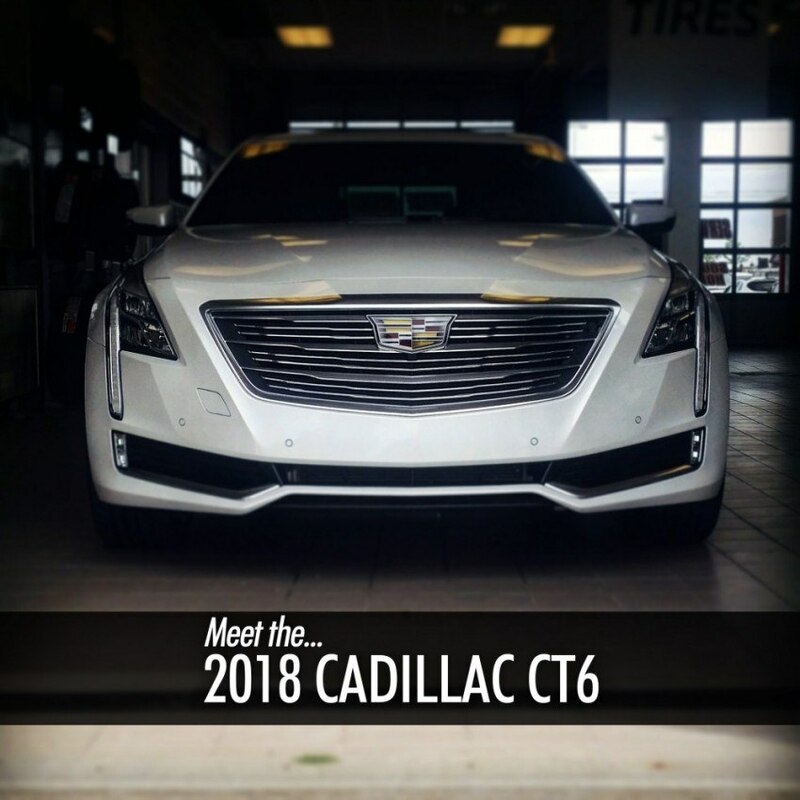 Wallace Chevrolet > Cadillac > Cadillac CT6 – All You Need To Know! Cadillac CT6 – All You Need To Know! After months of teasers and hype, Cadillac has finally taken the wraps off its new top-of-the-range sedan, the CT6. 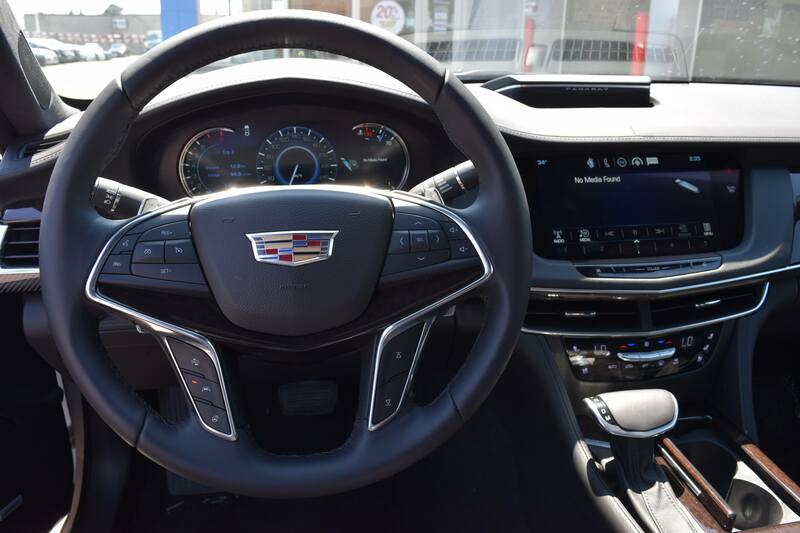 With an advanced lightweight chassis, a pair of new engines, active on-demand all-wheel-drive, and a host of other new features like a true 360-degree camera view around the vehicle, the CT6 elevates the game and takes Cadillac to heights. 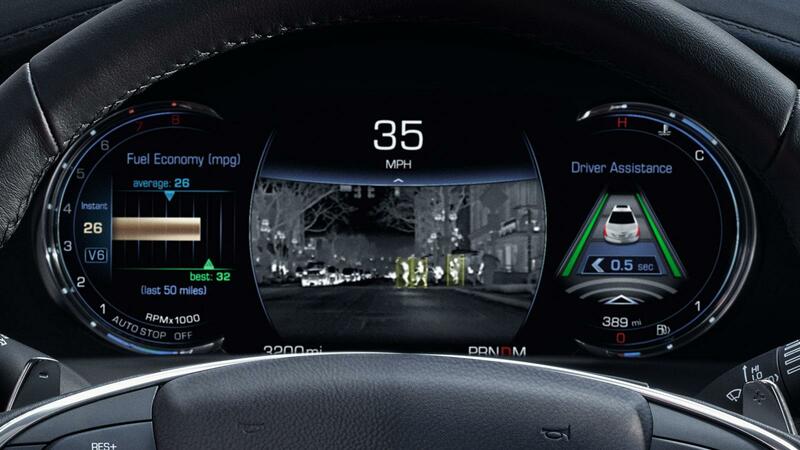 Enhanced Night Vision that helps better identify vehicles, animals, and more via a heat signature display in the driver information centre. A state-of-the-art rear camera mirror that combines the rear view mirror with a camera to deliver an unobstructed rear view. A large, 10.2-inch CUE interface with 1280×720 resolution and a console mounted touchpad. 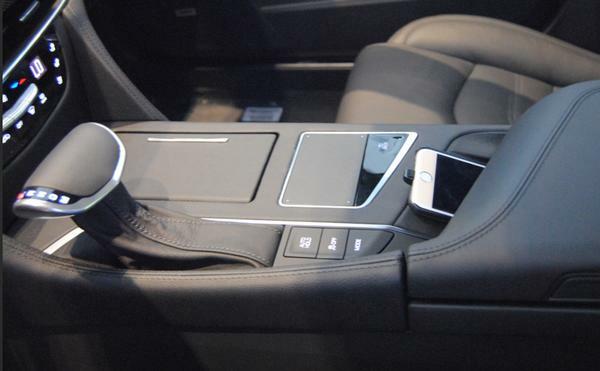 Wireless phone charger and OnStar 4G LTE with Wi-Fi. 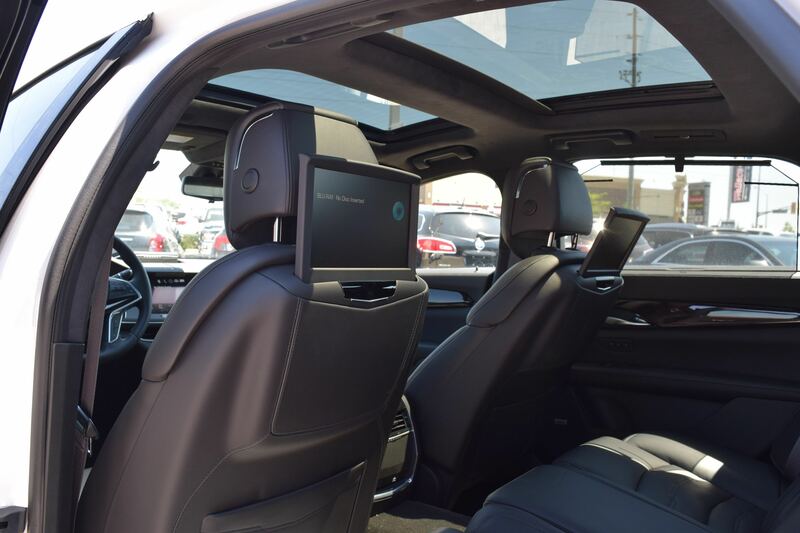 Two 10.2-inch articulating screens that retract into the rear seatbacks and allow phone connectivity. 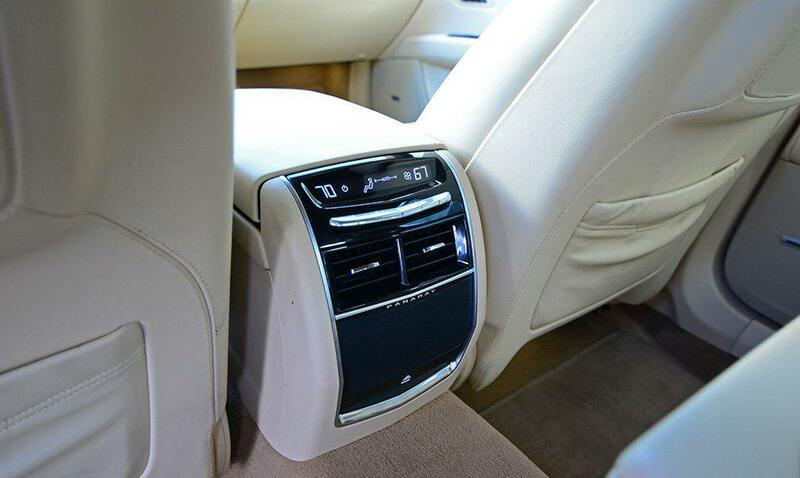 Heated/cooled rear seats with five different levels of seat massage. 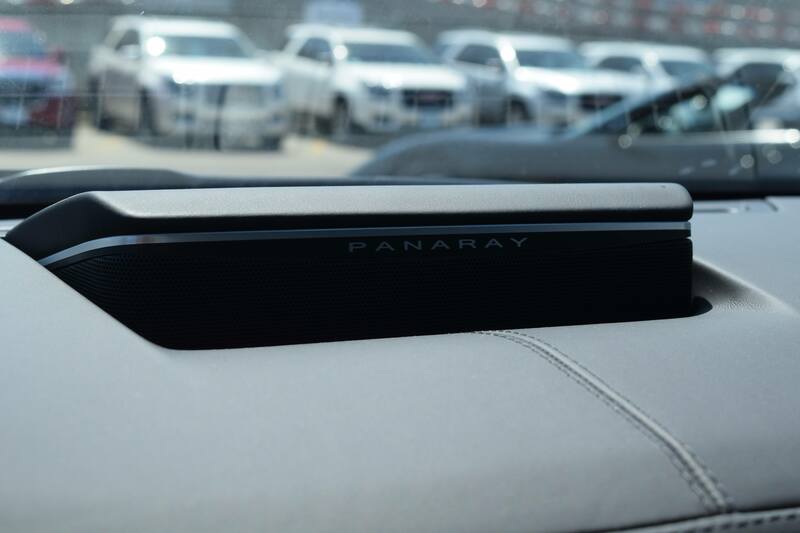 34-speaker Bose Panaray sound system delivers an unparalleled audio experience. Magnetic ride control and active rear steering for better performance and dampening. 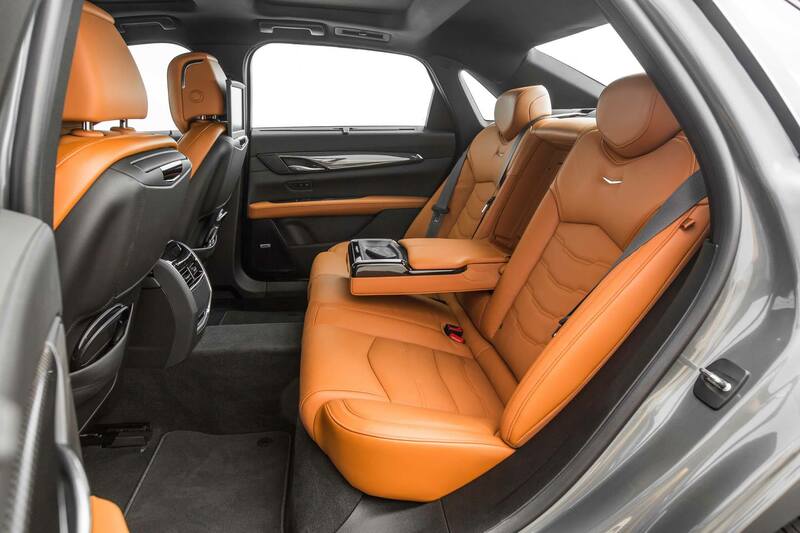 “The CT6 represents our next step in the continuing evolution of the Cadillac brand portfolio,” said Andrew Smith, executive director, Cadillac Global Design. There’s so much more to learn about the CT6 and we will be sure to bring you more info very soon. 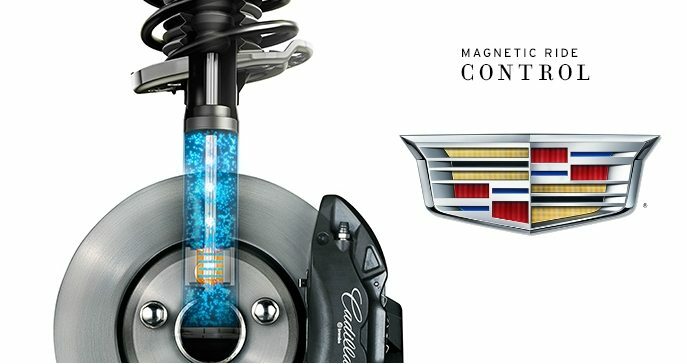 One thing is for sure, we’re glad to finally see the CT6 and we can’t wait to see what else Cadillac has up its sleeve.